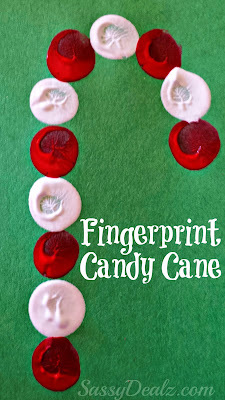 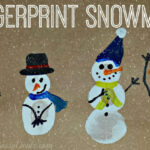 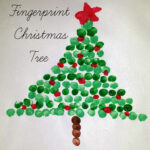 Fingerprint crafts are my favorite to do with kids…we decided to make a candy cane today! 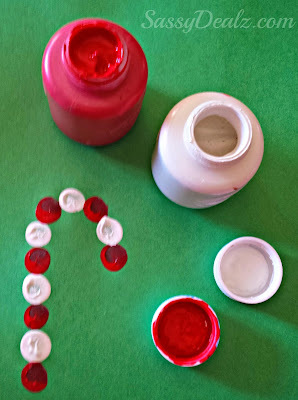 All you need is red and white paint! 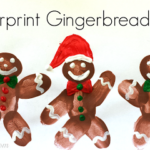 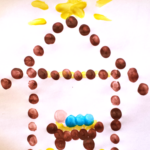 Have the child dip their pointer finger from one hand in the red color and the same with the other using white paint. 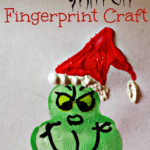 Have them alternate fingers to make the candy cane affect! 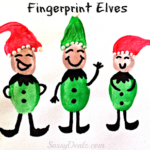 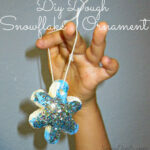 These would be cute to make homemade Christmas cards to grandparents, parents, etc!